If you live in Orange County, we can help! 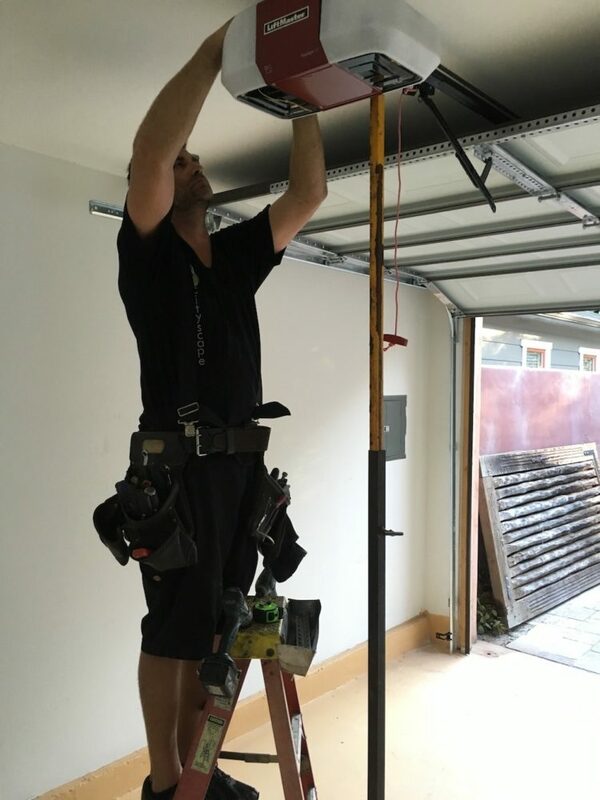 We pride ourselves on same day garage door service and affordable replacement of broken garage door torsion springs throughout the Orange County area. Prices range from $215 to $425! Whether you're looking for a basic, metal, sectional garage door or a custom wood garage door, we have a solution for you. If you're on a tight budget or building your Orange County dream house, it's no problem! Need a Garage Door Repair or Service? If you have a noisy garage door, or a garage door that's not working, we'll get it running the way it's supposed to. If you live in Orange County and call by 11am and we'll be there the same day. Call after 11am, and we'll be there within 24 hrs! Looking for a New Garage Opener? We offer all types of new garage door openers. If you're not sure which garage door opener to buy, we'll help you pick out the best garage door operator for your setup and budget. 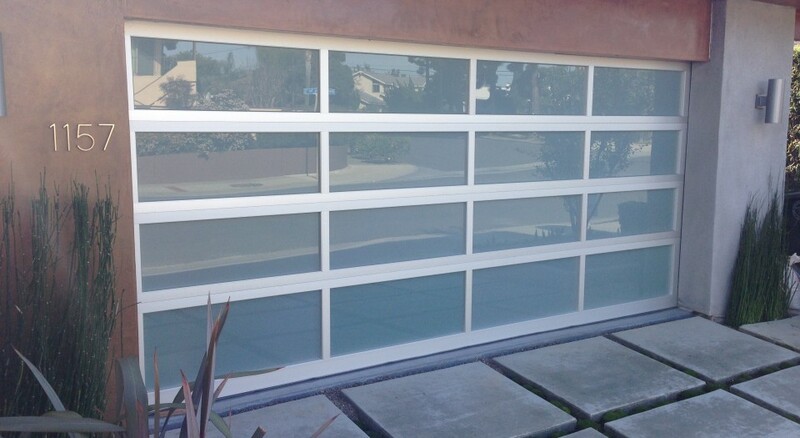 CityScape Is Your Full Service Garage Door Company in Costa Mesa, Orange County! Thanks for visiting CityScape Garage Doors, where we are committed to providing the most professional and quality installation, repair and sales of garage doors and operators in Orange County. CALL US, WE KNOW GARAGE DOORS! We Have Over 28 Years of Expertise in our Industry! 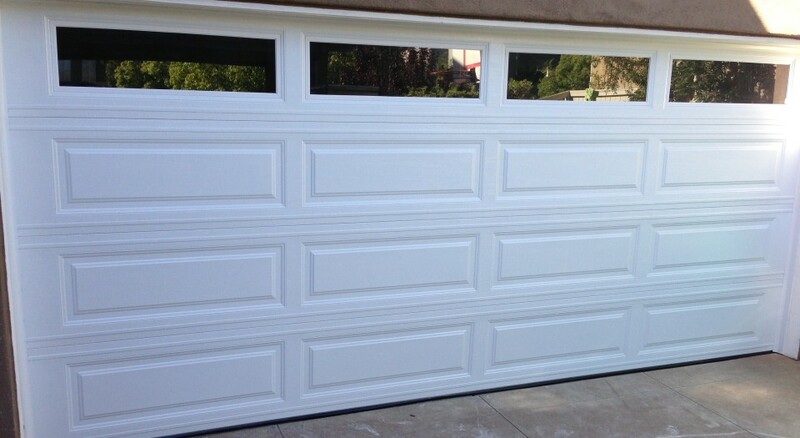 We Service All Brands and Makes of Garage Doors and Openers! Locally Owned, Licensed and Fully Insured! All Workers are Trained, Experienced & Polite! Our On-Demand, Dispatched Fleet is Available From 7am-7pm Monday-Friday and Saturday 7am-3pm! Free Estimates and Same Day Service and Repair if you call by 11am! We Offer Service on all Residential and Commercial, Overhead Doors! All of Our Technician’s Trucks are Fully Stocked, Which Allows For Instant Repairs On The Spot! Broken Springs Replaced Same Day! We Accept Master Card, AMEX and Visa For Your Convenience! Serving Newport Beach, Newport Coast, Costa Mesa, Irvine and all surrounding cities though out Orange County! Add Beauty to Your Home! If You Are an Apartment Community, Offer Private Attached or Detached Garages as a Valuable Amenity in High Demand, and a Profitable Add On Feature For Increased Revenue! For Industrial Businesses, High Quality Overhead Doors Mean That You Will Not Slow Down Production Because of Broken Doors & Waste Valuable Time Waiting on Repairs. 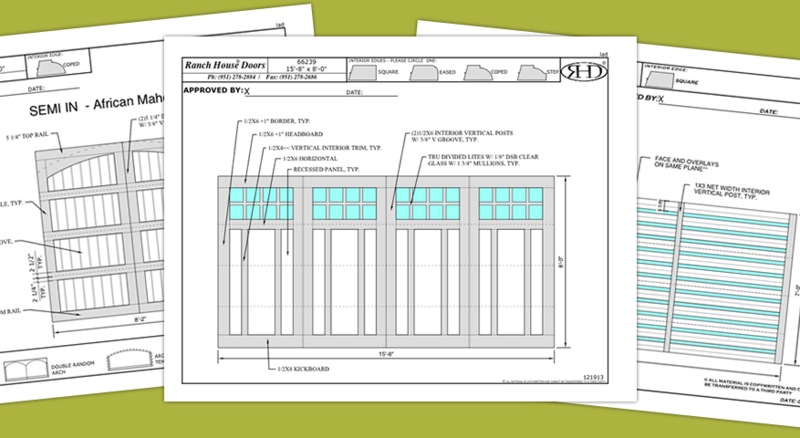 By Adding New Overhead Doors,You Actually Increase Production! 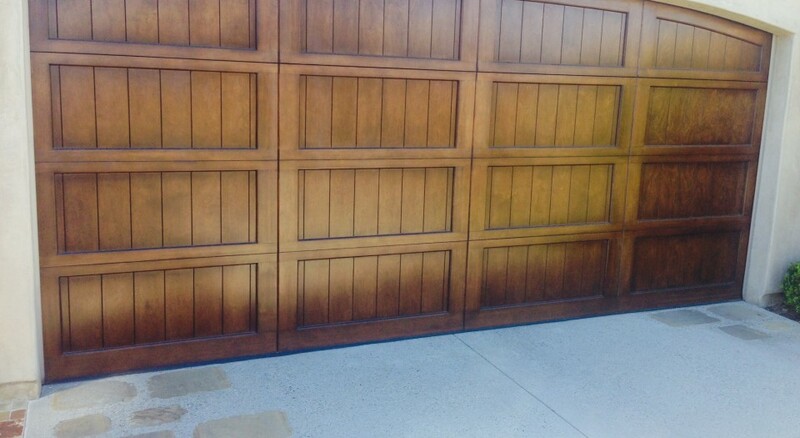 Same Day Garage Door Service in Orange County! New Springs from $215 to $425 Installed. Typical Cost for Complete Repairs $119 to $219. 16×7 Door: $749 Installed. 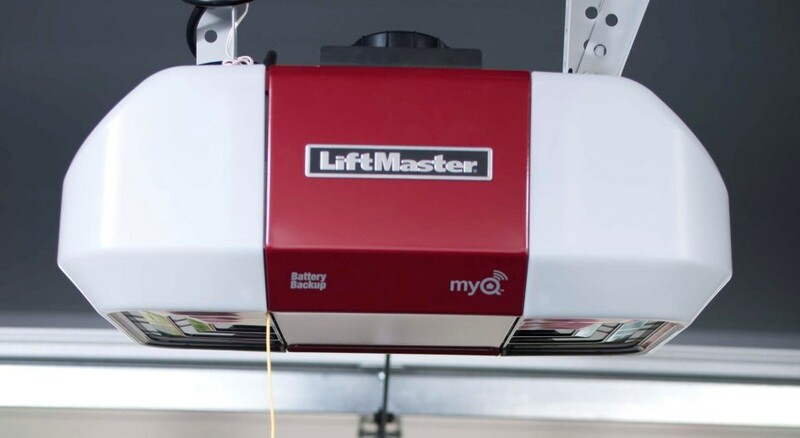 Liftmaster Chain Drive: $399 Installed. Call Today for an Appointment or an Approximate Quote Over the Phone! "My garage spring broke at 5pm on a Friday night and trapped our vehicle inside. I called CityScape Garage Doors expecting to set up an appointment for the near future and they were actually able to send over their repairman Kenny at 6:30pm on a Friday night!!!" "Morning call, noon arrival, CityScape Garage Doors repaired my garage door in an hour. Despite it being 99 degrees out, our service rep, Robert was kind, informative, and professional. He even tuned our garage door rails so it now rolls quieter. HIGHLY RECOMMEND, WILL USE AGAIN." "Seriously....as good as it gets. CityScape Garage Doors provided same day service, excellent work and fair price. Did not think it would be this easy calling them but it was. Trust the reviews. These guys are stellar. And I just had a simple spring break. They still made me feel like it was a big job and they cared. HIGHLY RECOMMEND!" 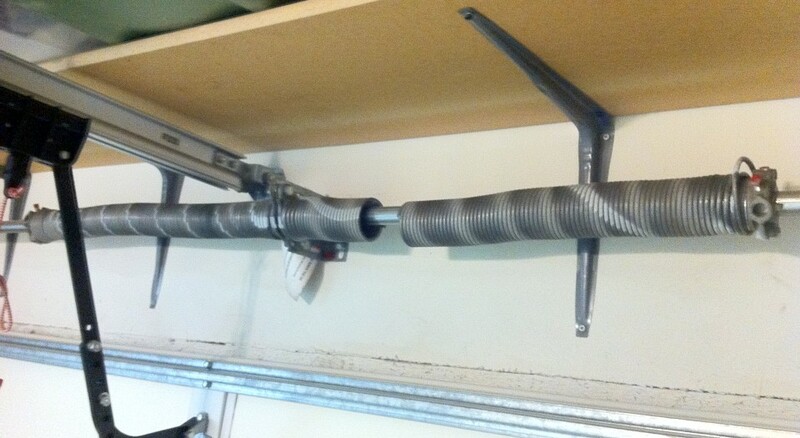 "Used CityScape Garage Doors today to replace a broken spring. (Boy was that loud when it broke!!) I called them at 8am this morning and they were able to come at 11:30 , while accommodating my afternoon schedule." We only use brand name products and provide excellent customer care for your residential needs. As a full-service garage door company, we provide service and sales on the highest-quality garage doors, openers, torsion springs and parts available. We feature products by Unique, C.H.I, Amarr, Liftmaster, Marantec, Genie, Ranch House Doors, Martin Garage Doors, and many others. Our tech's and installers are experienced and highly trained on all the major doors and operators. We strive to give you courteous and prompt service and being transparent with all of our pricing. We offer free estimates and have a competitive pricing structure. We pride ourselves on giving you, the customer, exactly what your looking for! For garage door repairs, we can assist you with: replacing broken garage door springs, cables off, door out of track, basic and emergency repairs, new rollers, broken hinges, panel replacements, motor issues, safety sensors, new remotes, noisy operation, and much more. When it comes to new garage doors, we install a variety of brands in all different types of materials. We are experienced in: metal doors, wood panel doors, custom wood doors, aluminum and glass garage doors, modern and contemporary doors, and anything else that you can imagine! For your next garage door repair or new installation, please consider the experts at CityScape Garage Doors! We look forward to serving your garage door needs.